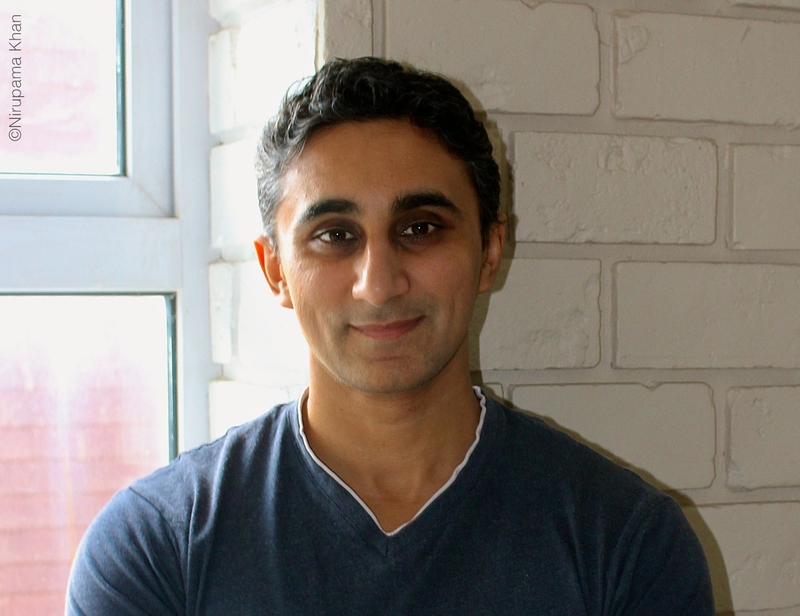 Following his joyously different first novel, The Unexpected Inheritance of Inspector Chopra. Vaseem Khan returns with another adventure for the retired inspector. Chopra is swept up in a maelstrom of trouble and danger in the noisy, vibrant city of Mumbai when Queen Victoria’s crown is stolen. But what the thieves were really after is the Koh-i-Noor diamond, the contentious centrepiece of the crown, which many in India want returned. 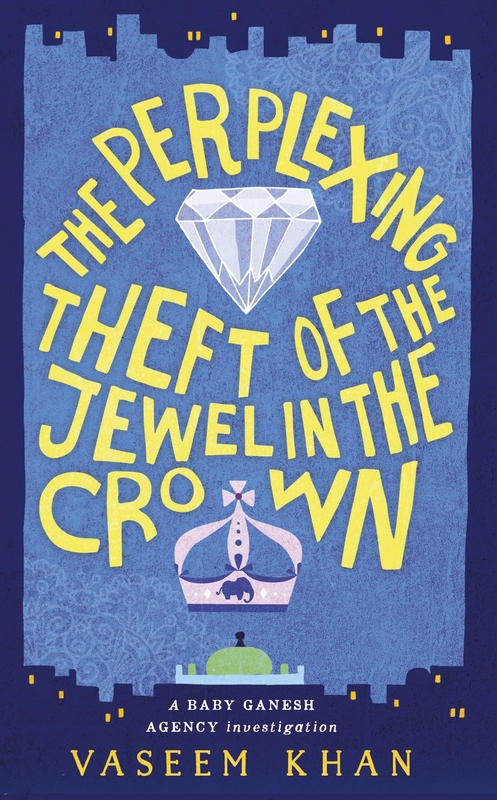 The Perplexing Theft of the Jewel in the Crown, it turns out, is the perfect locked-room mystery! The quest for the thief takes the reader on a journey brimming over with all the chaos and colour of one of the busiest cities on earth. There is jostle, bustle, danger, cunning twists and wonderful moments of comedy. To celebrate Vaseem’s first visit to Ely, we will be serving a selection of Indian snacks in the bookshop!